Have you ever wanted to be on a gameshow? 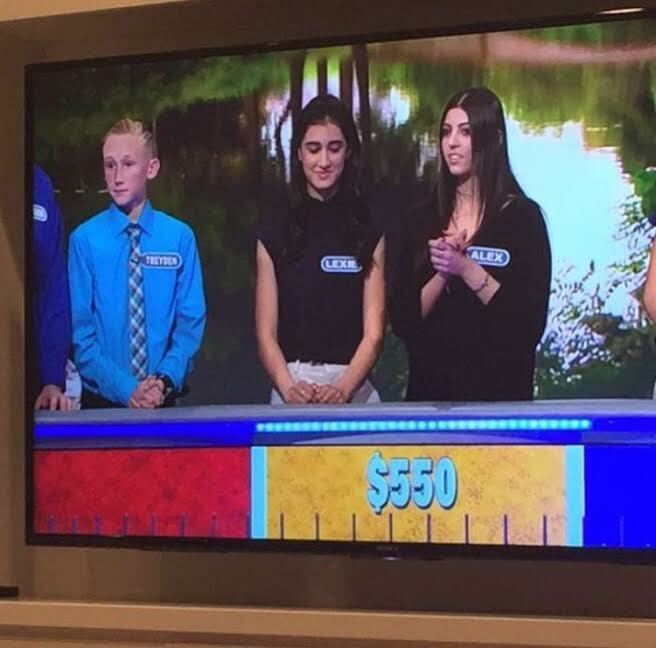 Milken senior Alexandra Ashoori ‘17 did just that when she went on Wheel of Fortune and won $35,000. Wheel of Fortune is a game show that has been around for about 30 years now, so most teenagers have seen a few episodes or have at least heard about it. For readers who do not know how the game works, the contestants solve word puzzles to win cash and prizes. Ashoori and her best friend, Lexie Ravaei, auditioned for “Teen Best Friends Week” and were selected to be on the show. Surprisingly, Ashoori had never seen an episode of the show and did not know what she was in for. When Ravaei’s mother signed them up, the girls needed to decide how to prepare for their big moment. 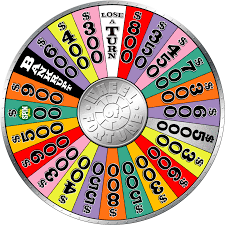 Looking for ways to research, Ashoori was soon able to get a taste of what to expect on the show by playing the Wheel of Fortune App.